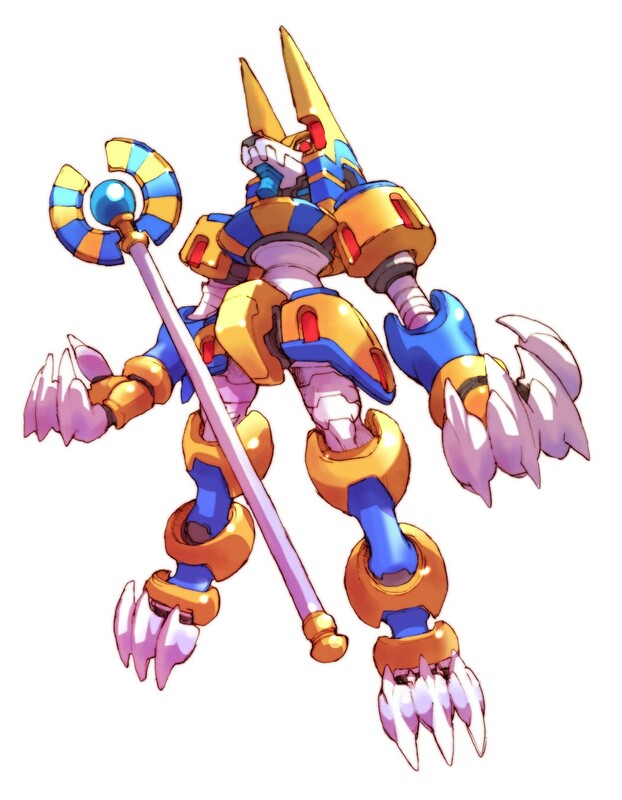 My favorite Egyptian God. So cool man. Hes so cool and so poppin. 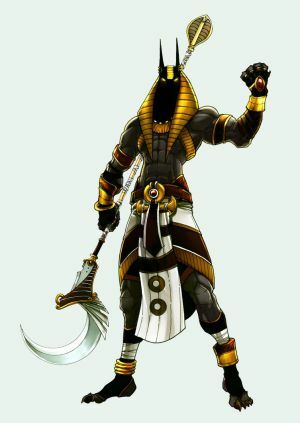 The reason I liked The Mummy 2. 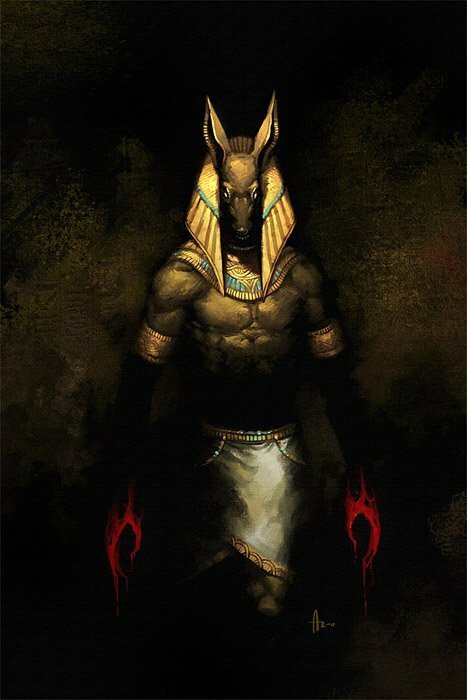 I was obsessed with Anubis when I was in middle school and even was him in a play we did. 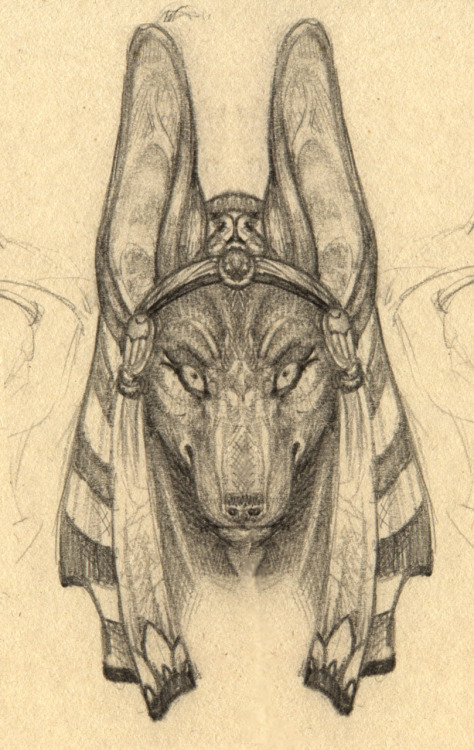 I'm super inspired by Egyptian culture and Anubis is someone who definitely that inspires me.